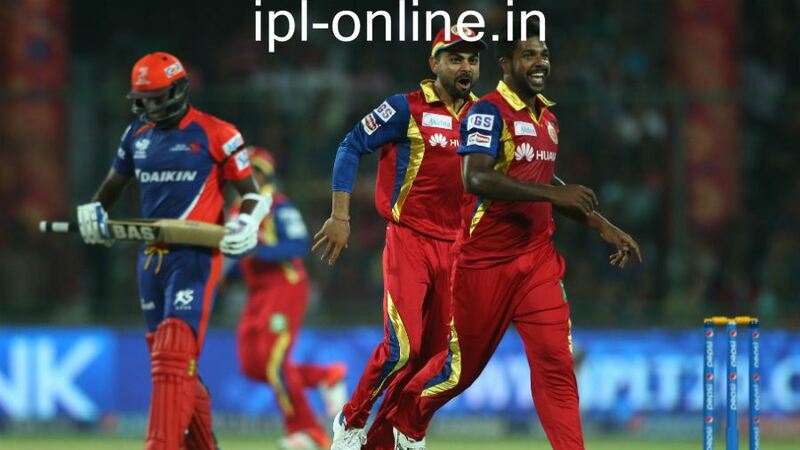 Royal Challengers Bangalore and Delhi Daredevils will play another exciting match of IPL 8 on 26th April 2015 which is the 26th match of Pepsi IPL 8. 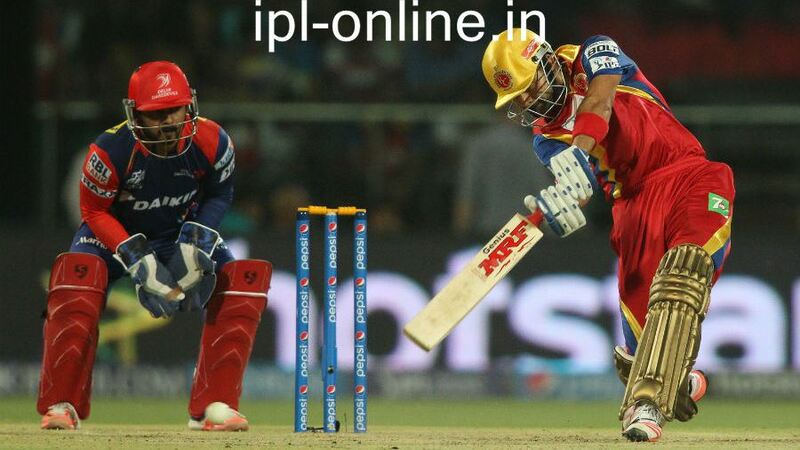 Many sports TV channels will telecast live streaming of the DD vs RCB match. Indian viewers can watch RCB vs DD live match detail on Star Sports from 20:00 local time while Pakistani IPL fans can view live streaming on Geo Super from 19:30 PKT. Apart from these two channels, few other sports channels will also telecast live match while online live streaming of RCB vs DD match will also be available on many websites including this website. 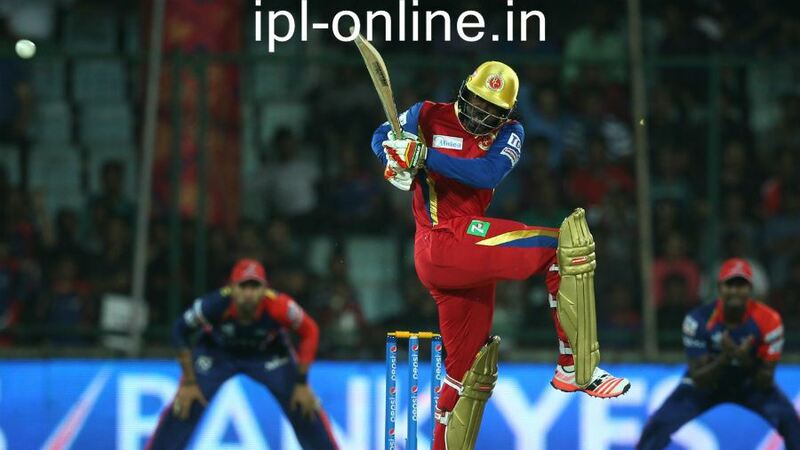 Chirs Gayle scored 66 runs in this match. 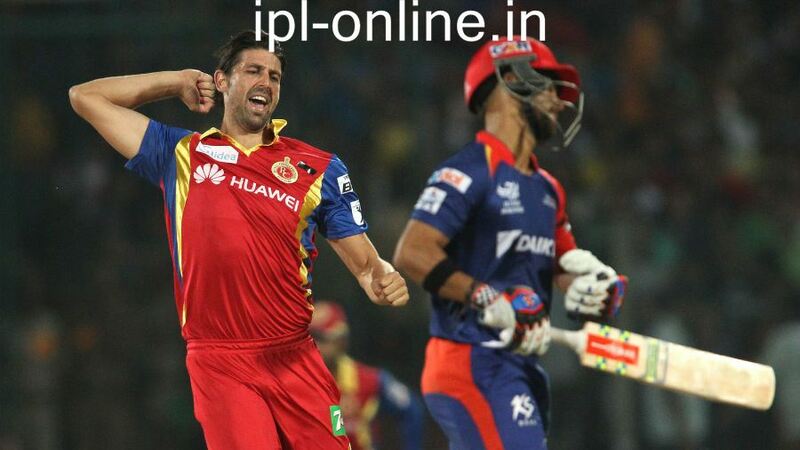 David Wiese celebrating after getting JP Duminy out. 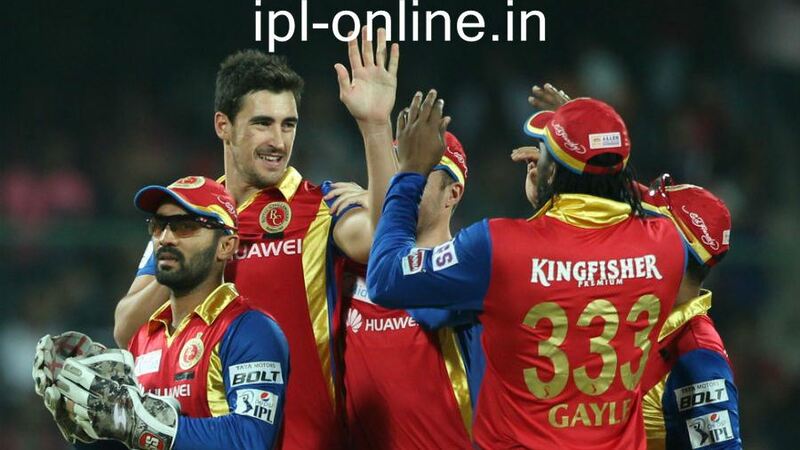 Mitchell Starc got 3 wickets for his team. Virat Kohli and Varun Aaron after getting Angelo Mathews wicket. Virat Kohli playing a shot through offside.